A typical gel is a crosslinked substance, mostly liquid, that tends not to flow. The best known example is dessert gelatin. The solid component of a gel can consist of a number of substances. The second component does not have to be water. 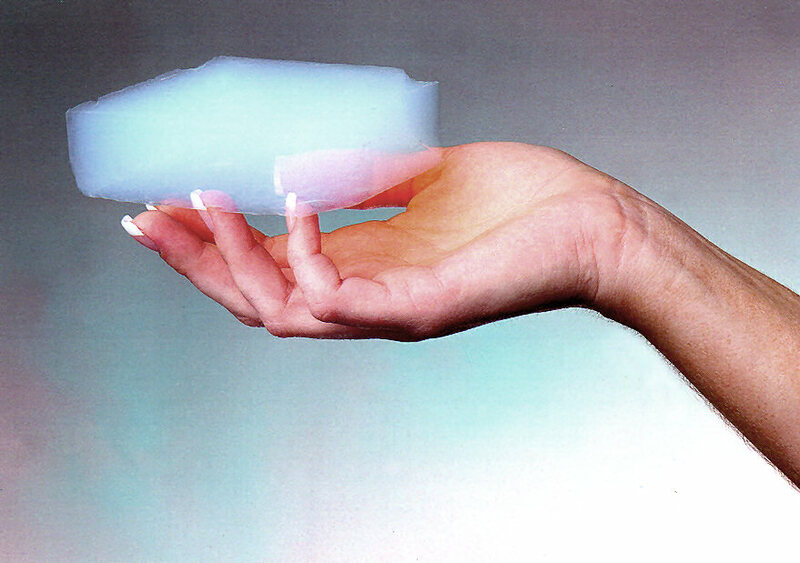 An aerogel is a gel with its liquid component replaced by a gas such as air. The trick in forming one is to remove the liquid slowly so the process doesn’t collapse the solid matrix. This is called super critical drying. What are its properties? Though silica aerogel snaps readily, it has amazing compressive strength. It makes a great heat insulator. It stands up to direct flame. It is very promising for space applications. Yet it could be used for home insulation. 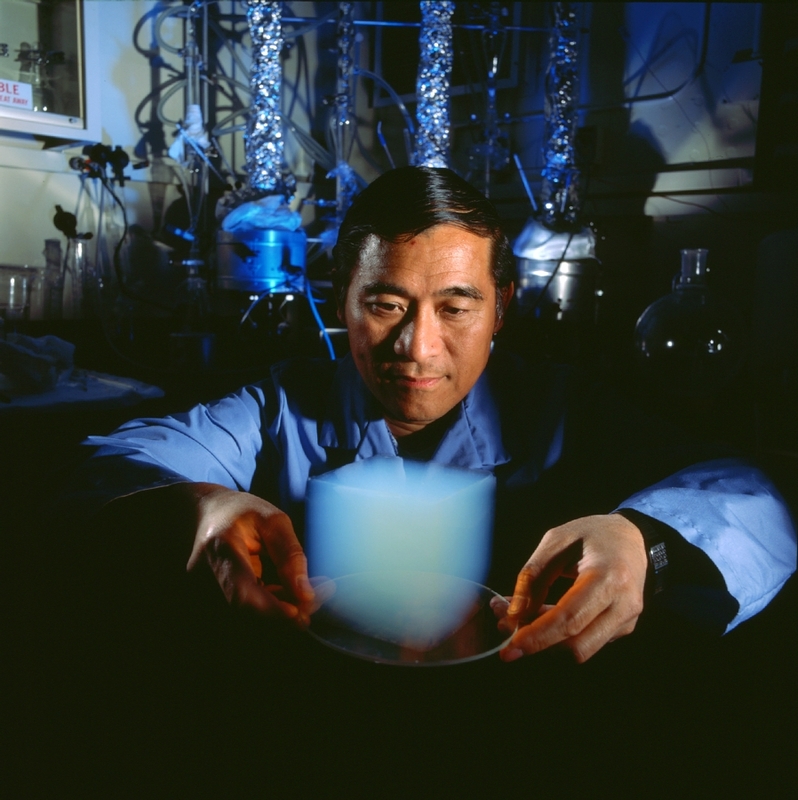 Silicon dioxide is not the only material capable of forming aerogels. Other substances can do so, too. One example is clay. This Case Western video well demonstrates how one type of aerogel can clean up oil spills. Carbon nanotube (CNT) aerogels offer high electrical conductivity. First, the freeze drying process can be used instead of super critical drying. This allows considerable savings. Second, injection with polyvinyl alcohol (PVA) strengthens the nanotubes. Details are seen in the referenced PDF article at the UPenn website. Uses for CNT aerogels include high energy storage and flexible muscles for robotic fingers and hands. Another application is in metal and metal oxide catalysis. These catalysts afford increased activity with stability. They also use a minimum of metallic material.